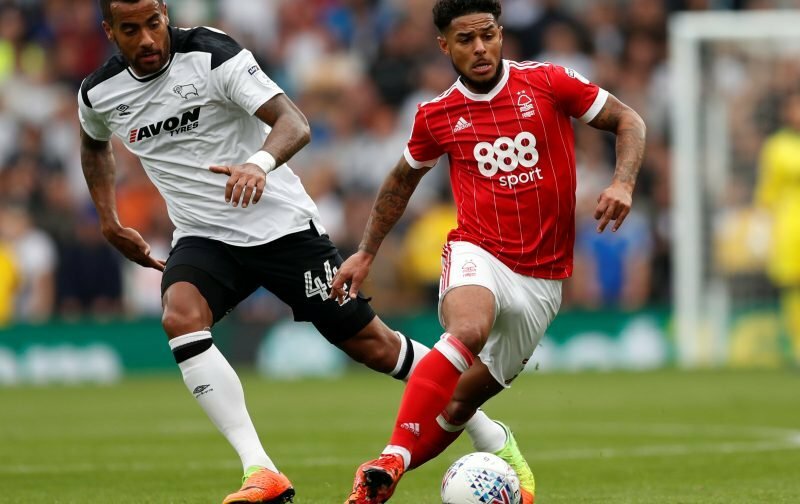 According to Nottinghamshire Live, Liam Bridcutt could return to the Nottingham Forest first-team after impressing Martin O’Neill and Roy Keane for the reserves. 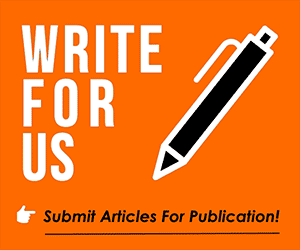 The out-of-favour midfielder has struggled for playing time this season, spending the majority of the campaign outside of the matchday squad, but he may be in line for a surprise reprieve. Bridcutt put in a fantastic performance for Forest’s u23 side against Sheffield United and had his first-team manager and assistant manager present. The 29-year-old made four appearances (three in the EFL Cup and one in the Championship) for Aitor Karanka, the last of which came against Burton Albion in the EFL Cup on October 30. O’Neill has stiff competition in midfield, with Ben Watson, Adlene Guedioura, Ryan Yates, Claudio Yacob, Pele and Jack Colback at his disposal, but Bridcutt hasn’t done his chances of returning any harm. The former Scottish international might be short of match fitness in the Championship, however, due to his last outing in the league being all the way back in September. He’s out of contract at the City Ground this summer and is unlikely to put pen to paper on an extension if he remains on the periphery, so time will tell is his form in the reserves gets him a look-in at senior level. As I have repeatedly posted on this vile, vile forum, Bridcutt is about to sign a new 18 month deal. Lets hope that shuts up the trolls who infest the forum in their clique.